The Indian government under PM Narendra Modi considers tech as one of the key enablers of social-economic development in India and since its election in 2014 has bet strongly on digital initiatives. Sectors including IT, telecom, finance, broadcast, and digital media have been seen as the most crucial industries for this development and 26th Convergence India Expo, which began today, brings together experts from these sectors to determine common grounds for development. 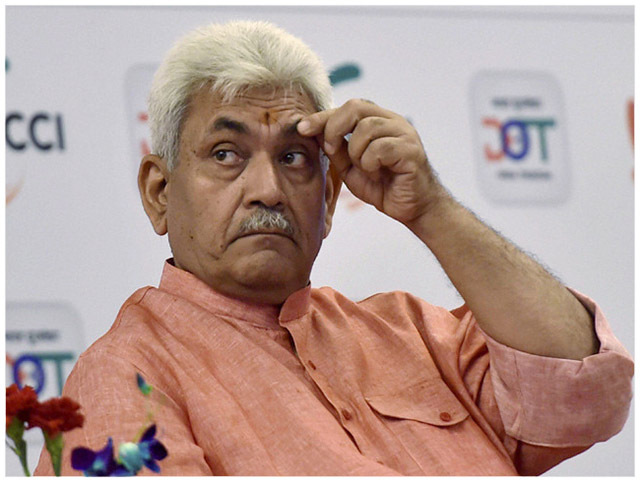 Telecom minister Manoj Sinha was present the event and gave one of the opening remarks. The key highlights of the inaugural day of Convergence India 2018 were 5G and IoT, focussing on the digitization of the economy. Hosted by the Exhibitions India Group (EIG) and India Trade Promotion Organization (ITPO), the expo brought top professionals and stakeholders from different sectors of technology together. During his speech, the minister noted India was well-positioned among the key stakeholders in terms of 5G. He said that India will be among the leaders of the technology and is currently collaborating with other superpowers spearheading in this direction. He said that 5G will be a “catalyst” for India’s Digital India endeavor. At MWC, Telecom Secretary Aruna Sundararajan said that India is already participating in the global harmonization of 5G spectrum. The Expo was also addressed by Modi through a written communication in which he shared his hopes that the expo will be a fruitful platform for experts to come together and discuss future developments based on the “convergence” of technologies. His address was also aimed at inviting more technology manufacturers to Make in India. Today’s event was also attended by Dr. Harsh Vardhan, Union Minister for Science & Technology and K J Alphons, Minister of State for Electronics & IT and Tourism. This year’s edition of the expo will also be used as a stage to release of a paper titled ‘Outlook for Indian Telecom and Broadcast Industry’ written by consulting firm Frost & Sullivan. Furthermore, financial auditing firm Mazars will also launch a knowledge paper on the impact of fintech and introduction of measures for popularization and acceptance of digital wallets by a population as vast as India’s. Alongside the Convergence India 2018 Expo, the second edition of Internet of Things (IoT) India 2018 Expo also began today, that is organized in partnership with NASSCOM’s Center of Excellence – IoT. 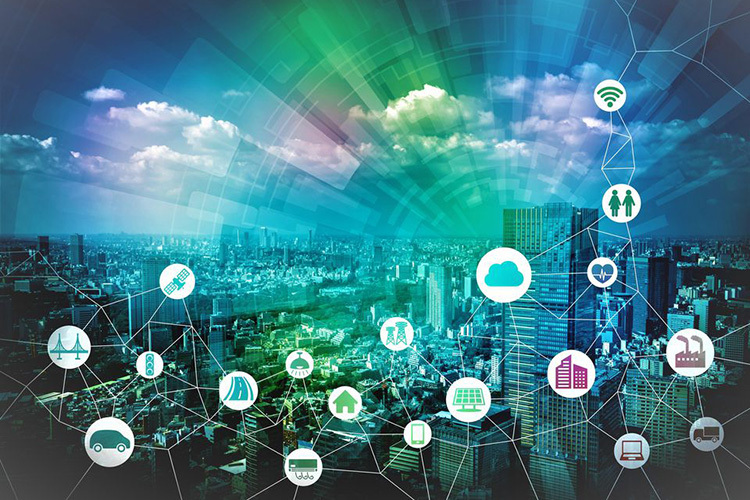 The IoT Expo is intended to throw light on the applications of connected devices in the fields of agriculture, automotive, manufacturing, and healthcare. The expos are currently taking place in the capital city and will be held until March 9 at Pragati Maidan, New Delhi.